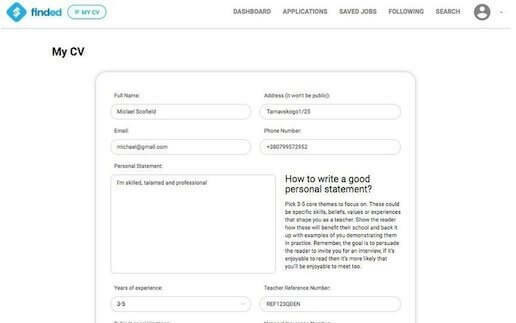 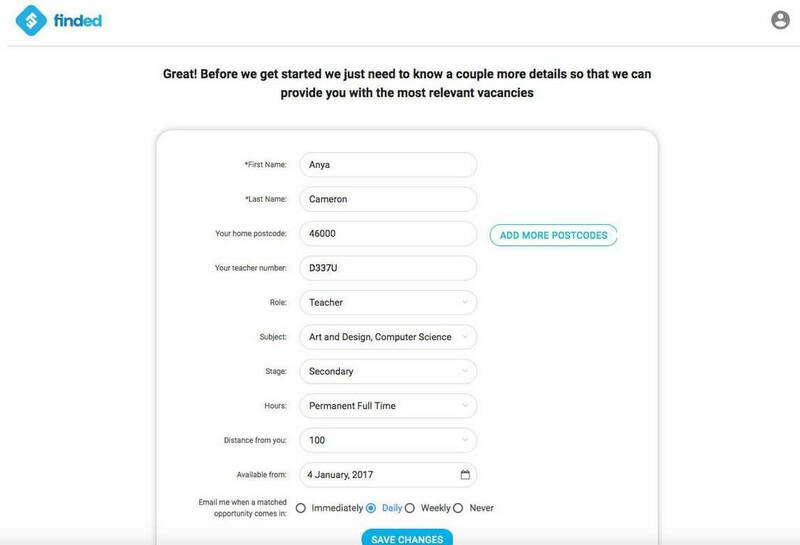 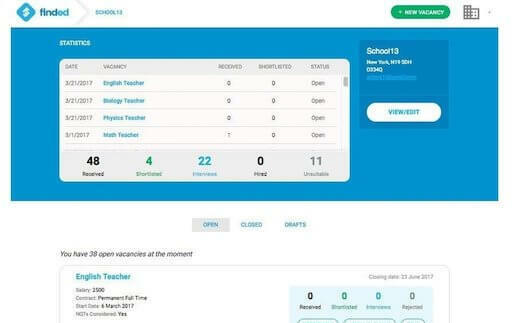 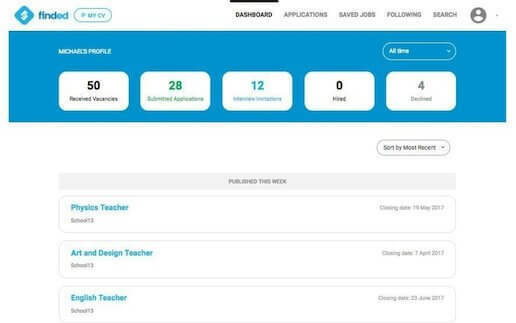 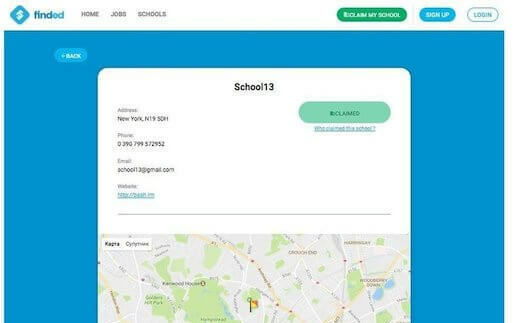 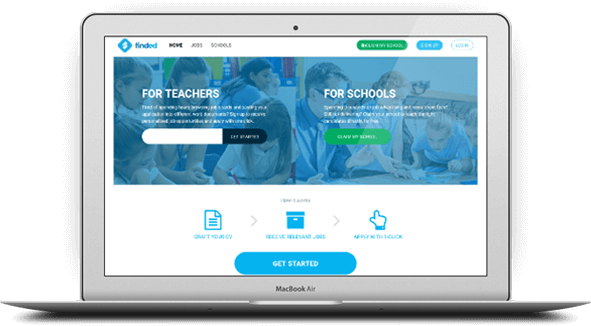 The initial request of the client was to create a platform that will help schools to find teachers and teachers to apply to particular school. 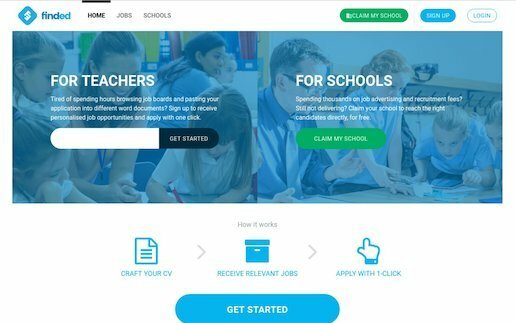 The aim of this system was to make the recruitment process in schools convenient, fast, and transparent. 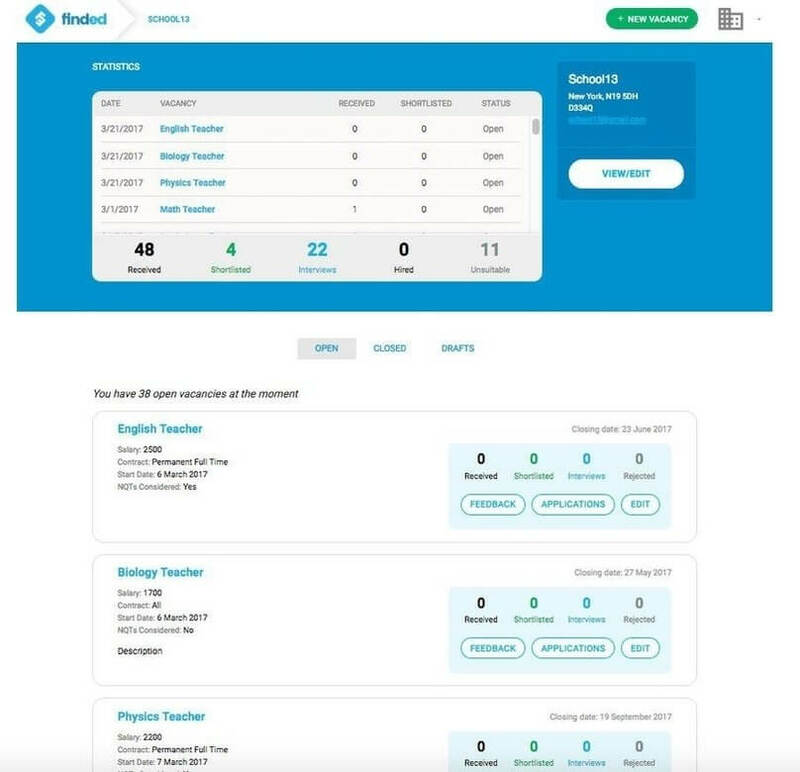 Apiko Development Team has provided full-stack development, that included frontend, backend, UI/UX design for web solution for the recruitment platform. 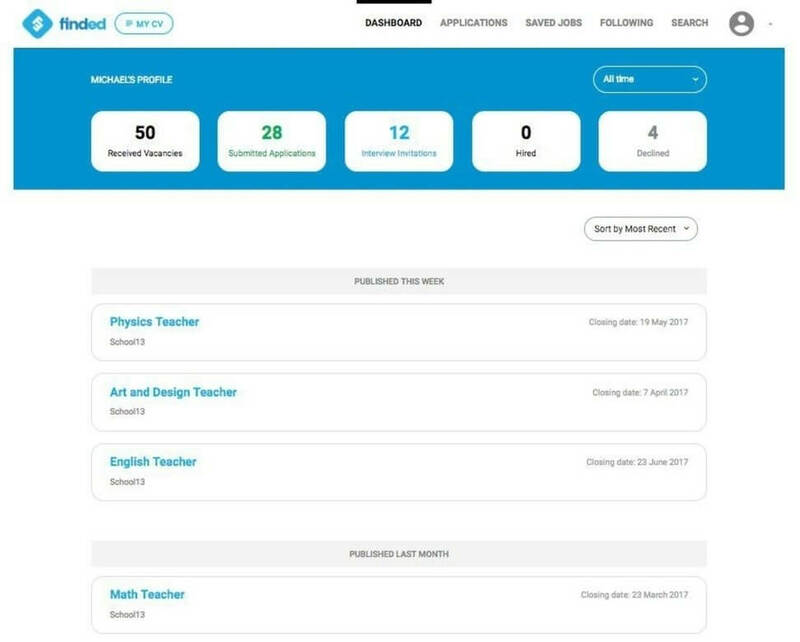 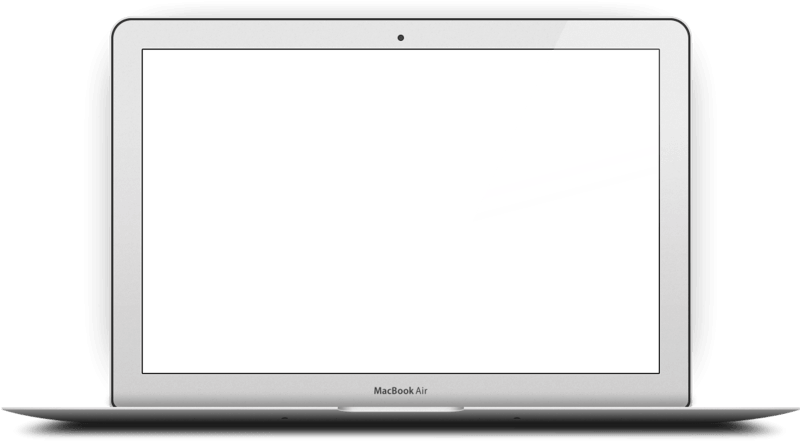 It’s required to develop a two-sided functionality: for submitting the school details and teacher profiles. 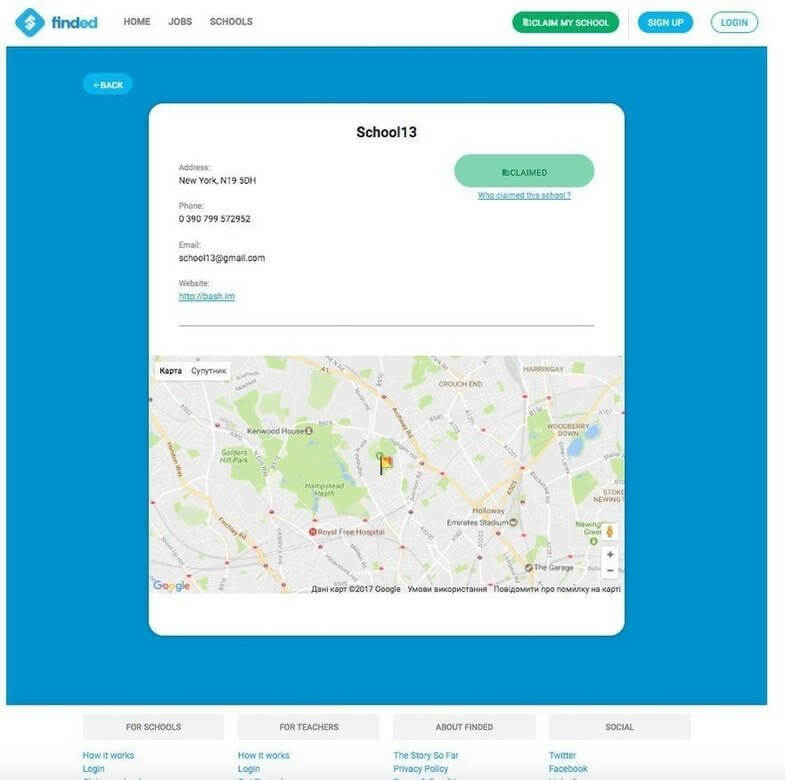 Google maps API integration. 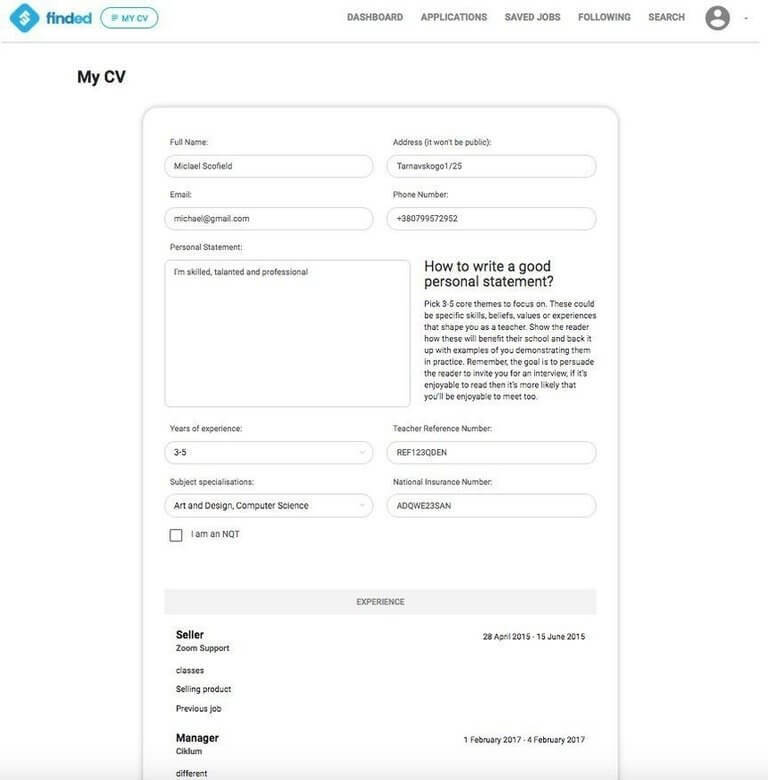 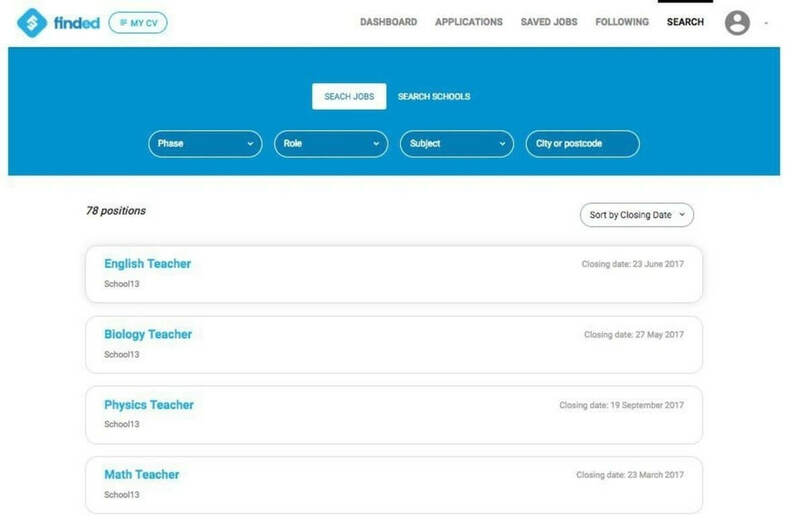 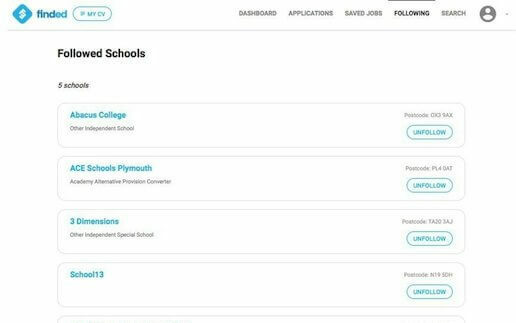 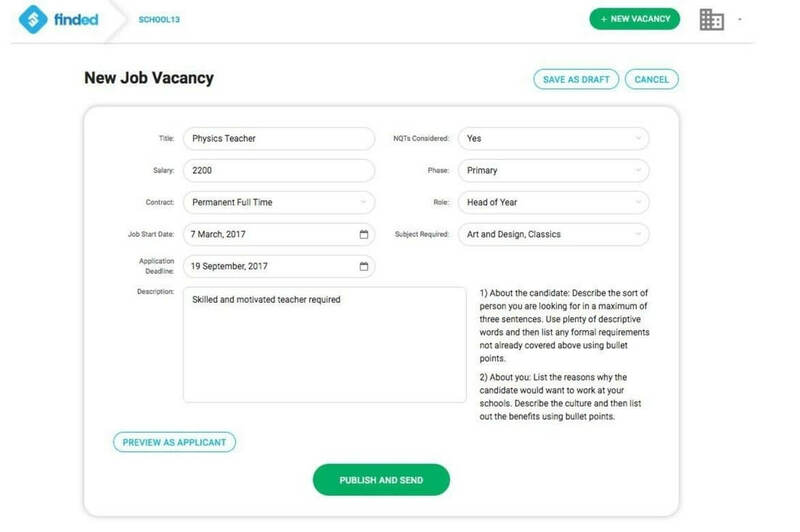 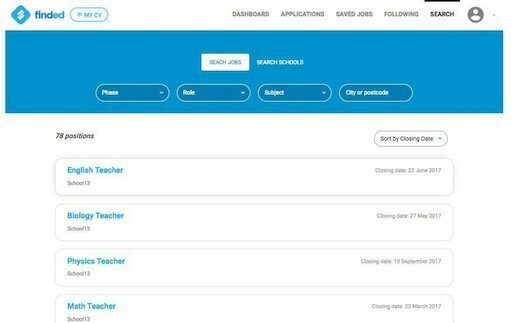 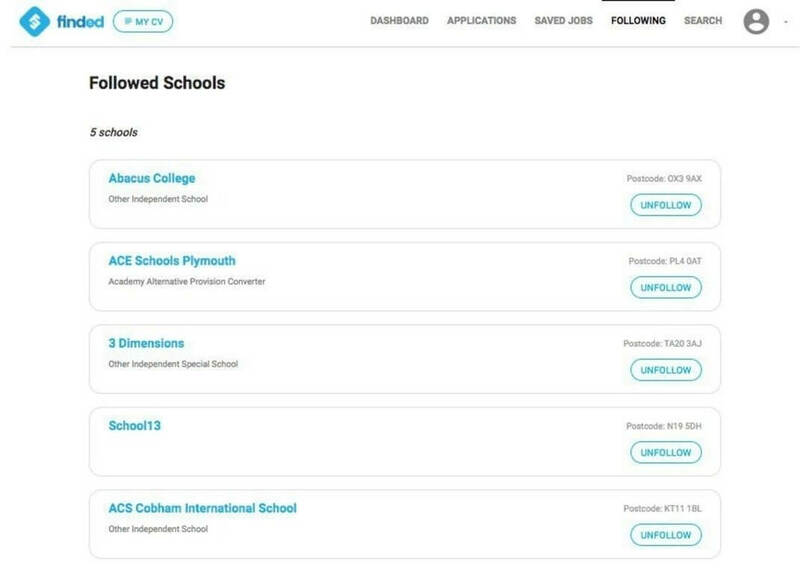 It allows teachers to see the job offers located within the chosen area. 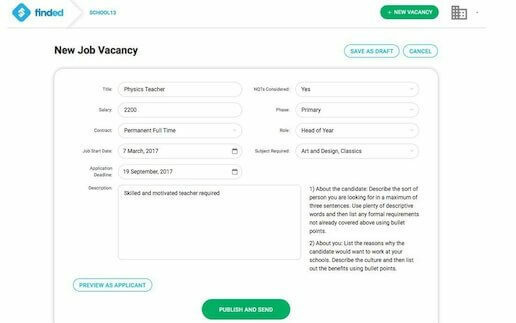 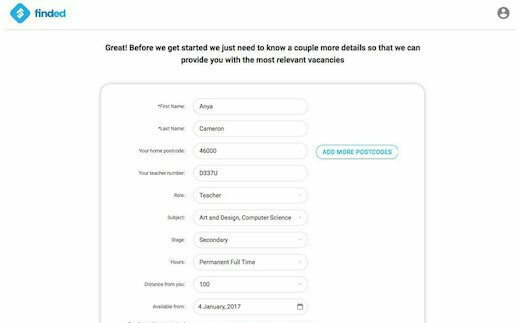 Our Client has received a web application that saves teachers` time and allows them to find the appropriate vacancies in one place. Schools, in their turn, can reach the right candidates without spending money on recruitment fees and advertising.